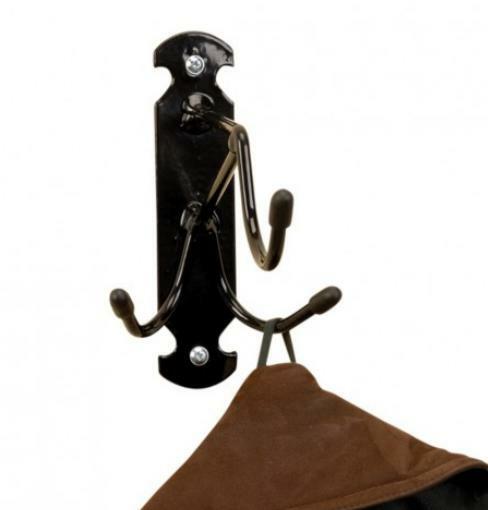 The Stubbs Bristle Hook is so called because it bristles with storage capacity, creating space out of fresh air. Generously sized hooks, well clear of each other, yet very compact. Attractive blacksmith styling and fitted with rubber tips. Usual strong steel construction with a black Stubbyfine coating. There are currently no questions for Stubbs Bristle Hook - be the first to ask one!